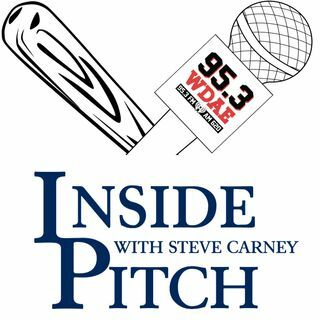 With the Rays getting their second of four days off this spring, Steve Carney goes through the questions the team is looking to answer before the beginning of the regular season on March 28. Who will step up and play first base? Can Matt Duffy get and remain healthy? Which pitchers can the team depend to open, and which will be relied upon as bulk guys? We look at all of those questions today!